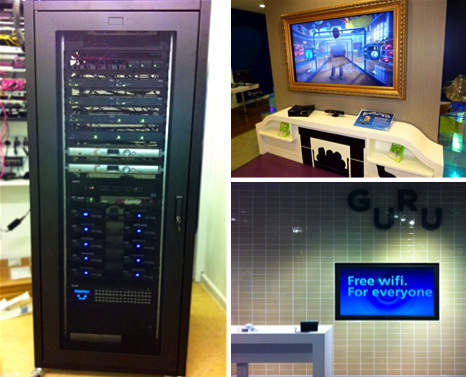 For many years we have worked with O2 to keep all their stores up to date with the latest technology. Working alongside other trades to ensure tight schedules are met. O2 required the design and implementation of multiple digital signage systems, audio playback and control systems within the stores.